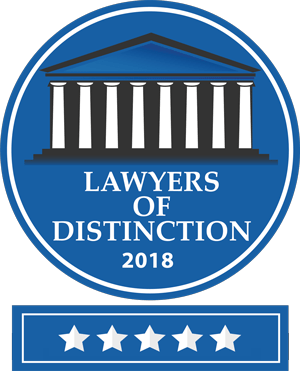 Ohio Dental Malpractice Attorney — Scott M. Kuboff, Esq. Scott M. Kuboff, Esq. is a Chardon Dental Malpractice Attorney with the law firm of Ibold & O'Brienwho helps his clients receive fair and just compensation for injuries resulting dental, orthodontic, oral surgery, periodontic and prosthodontic mistakes. Just like other medical professionals, dentists, orthodontists, oral surgeons, periodontists, and prosthodontists must provide competent treatment that adheres to the standard of care. To establish breach of the standard care, a Chardon Dental Malpractice Attorney must show that the dentist did a particular thing or things that a dentist of ordinary skill, care and diligence would not have done under like or similar conditions or circumstances, or by the failure or omission to do some particular thing or things that such a dentist would have done under like or similar conditions and circumstances. IF YOU ARE A VICTIM OF DENTAL MALPRACTICE CONTACT SCOTT M. KUBOFF ,ESQ. A CHARDON DENTAL MALPRACTICE ATTORNEY FOR COMPETENT AND ZEALOUS REPRESENTATION. Scott's representation of dental malpractice victims is on a contingency basis, meaning you will pay NO ATTORNEYS FEES unless he recovers for you. If you have been injured by a dental, orthodontic, oral surgery, periodontic or prosthodontic negligence, please contact Scott, a Chardon Dental Malpractice Attorney, for a no cost, no obligation consultation and case evaluation. Scott M. Kuboff, Esq. 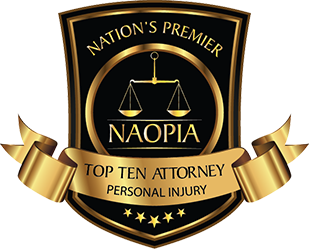 is a Northeast Ohio Trial Attorney at the law firm of Ibold & O'Brien, where he represents clients in Personal Injury, Business Litigation, and Criminal matters.